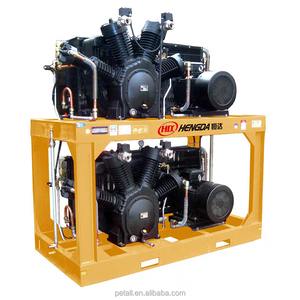 We had successfully hand-made and rebuilt compressors more than 30000 sets for daily use. Meituo is mainly engaged in the production and sale compressor that used for refrigerator,air conditioning,cold room ect. If you are interested in our products please send your feedback to our email or chat on trade manager or skype . The flexibility of the 5F and 5H permits a choice of motors, either belt or direct drive, to match refrigerant and job requirements. FEATURES Automatic unloaded starting, expensive high-torque motors are unnecessary, reducing initial expense. Suction gases flow around cylinder sleeve to keep the cylinder cool, reducing cylinder wear. 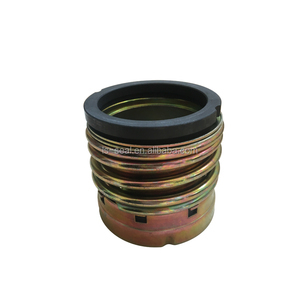 refrigeration compressor spare parts, mechanical seal 5h120-1 1/2"
And our boss will arrange the random inspections for each order. Question three: Can I try to get a sample before the order. Sure, you can ask the sales for the samples request. Installation is easy, and in most cases requires no alterations to the shotgun. * Mounts 6 extra rounds on your shotgun in a convenient and accessible location for fast reloading. * Easy installation, requires no alterations to the shotgun in most cases. 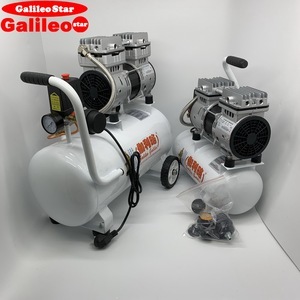 Alibaba.com offers 99 compressor 5h40 products. About 68% of these are refrigeration & heat exchange parts, 8% are air-compressors. 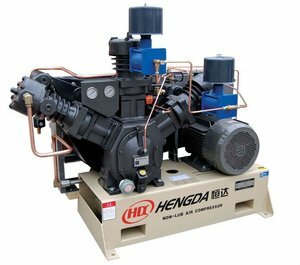 A wide variety of compressor 5h40 options are available to you, such as refrigeration compressor, piston, and reciprocating. You can also choose from lubricated, oil-free. As well as from portable, stationary. And whether compressor 5h40 is no, or yes. 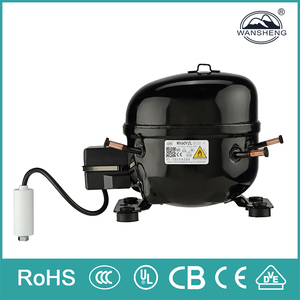 There are 99 compressor 5h40 suppliers, mainly located in Asia. 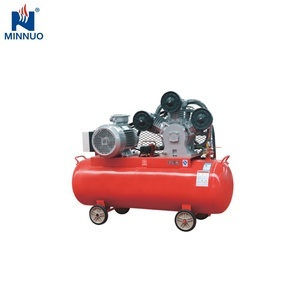 The top supplying country is China (Mainland), which supply 100% of compressor 5h40 respectively. 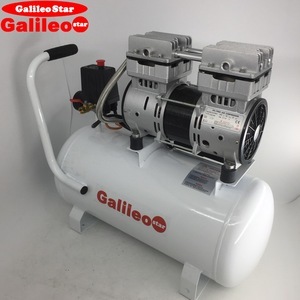 Compressor 5h40 products are most popular in Mid East, Southeast Asia, and Domestic Market. You can ensure product safety by selecting from certified suppliers, including 31 with ISO9001, 4 with ISO14001, and 2 with ISO10012 certification.